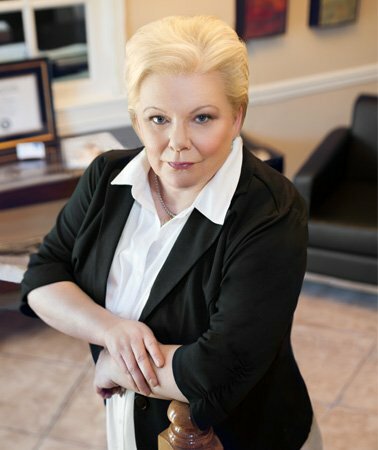 Our family law practice includes the representation of parents and grandparents in custody and visitation matters. Recently, the Alabama Supreme Court struck down all grandparent visitation statutes as unconstitutional. The following information is based upon the prior statutes. It is expected that legislation will soon be proposed that will again provide grandparent visitation in limited situations. Grandparents visitation rights in the state of Alabama will depend upon the best interests of the child. The grandparents have been denied visitation. In determining the best interests of the child, the court may consider the following factors: Relationship of the parties, preference of the child, the mental and physical health of the child, the mental and physical health of the grandparents, any evidence of domestic violence in the home and the wishes of the parents. For assistance with grandparent rights in child custody, visitation, or other family law matters, contact a grandparents rights attorney at The Hawkins Law Firm.